This week, we have the weekend blues stronger than ever as we relive the celebration of the just past, Oxford and Cambridge Boat Race – one of our favourite events of the year. In Britain we are known for our eccentricities as a nation, and have many quirky customs that we’ve never thought to question, allowing them to become intrinsic to our culture. To name a few, have you heard of Cheese Rolling? 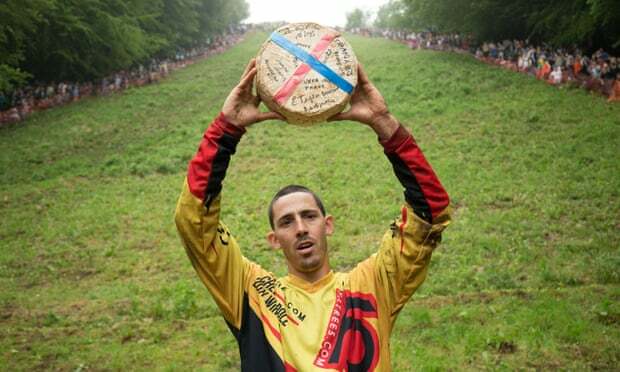 This ludicrous tradition takes place in late spring in the Cotswolds; the event has become so renowned that thousands gather on Cooper’s Hill in Gloucestershire to watch contestants roll a wheel of Double Gloucester to the finish line. Some other bizarre sports include, egg throwing, pancake flipping and black pudding hurling. 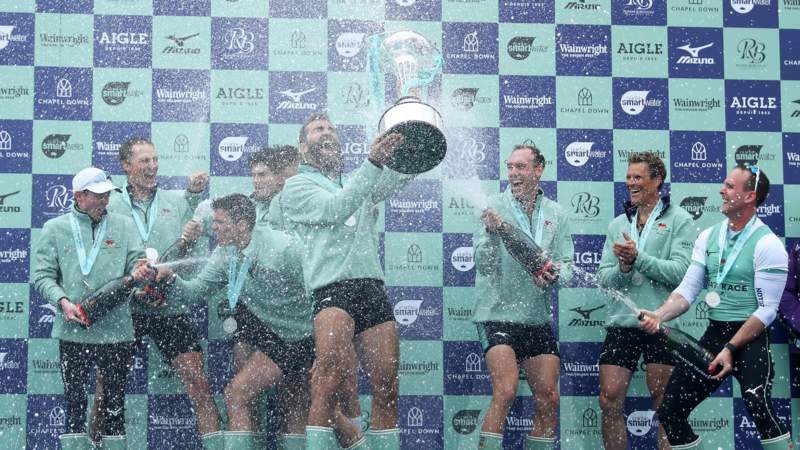 Not so humorously food based and a perhaps a little more sophisticated, is the iconic Boat Race – certainly the most recognised of all the eccentric sports, and one of our countries best-known annual sporting events. Let us tell you how it all started, how we celebrated and why we’re devoted. 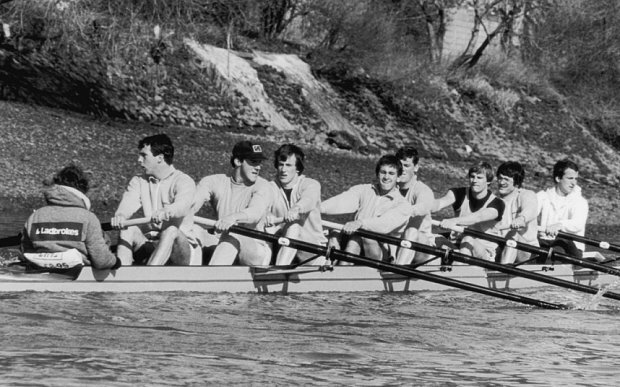 Dating back to 1829, the rowing race begun as a head-to-head match between the prestigious Universities of Oxford and Cambridge boys boat clubs, which later included a women’s race in 1927, dividing the race into two open-weight eights. The original race occurred after old school friends challenged each other from their respective universities during their Easter holiday break. The first race was held at Henley on Thames, later moving to the River Thames in London in 1836, with much dispute of Cambridge preferring London and Oxford preferring Henley. 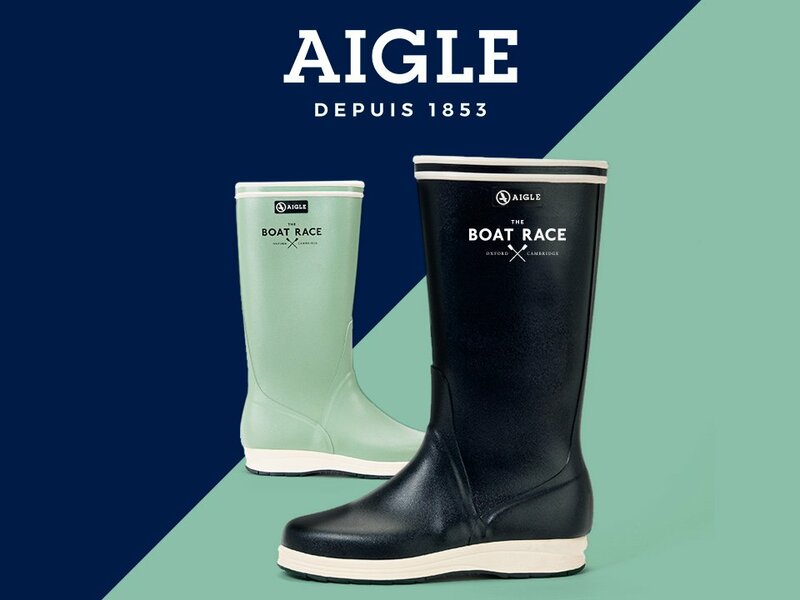 In spirit of the longstanding race we put on our most elegant outerwear and wellingtons from brand Aigle, who are the official boot partners for the race this year (we recommend waterproofs in England’s unpredictable weather). We headed down with flasks of tea to our favourite viewing point of Chiswick Pier, a location with incredible views of the final stretch of the race. The audience roared as the earnest rowers gave a final, monumental push towards the finish line. to commemorate yet another year of buoyant play, we headed to the 150-year-old Duke’s Head pub at Putney for a celebratory drink. It is this joyous atmosphere the sporting tradition instils that we love so much. What a brilliant notion that two young men playfully challenged their opposing university boat clubs to a jovial race all those years ago, and for it to make history as one of our most loved and globally observed sporting events. What better inspiration for our traditional lavender and truly British in character product range? The namesake Oxford & Cambridge collection. 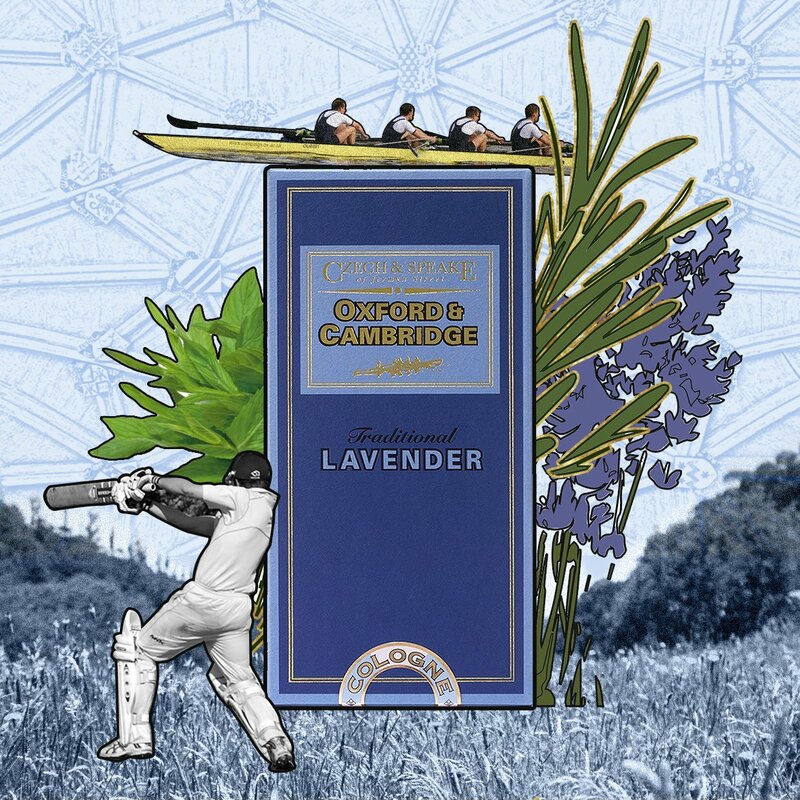 If you’d like to explore the collections inspired by the race, click here to shop our Oxford & Cambridge Cologne Spray, the Bath & Body collection or the Grooming collection. Sources: BBC, The Guardian, The Telegraph, Aigle.